REAPER NATION began officially with the 2004 Girls Basketball season. 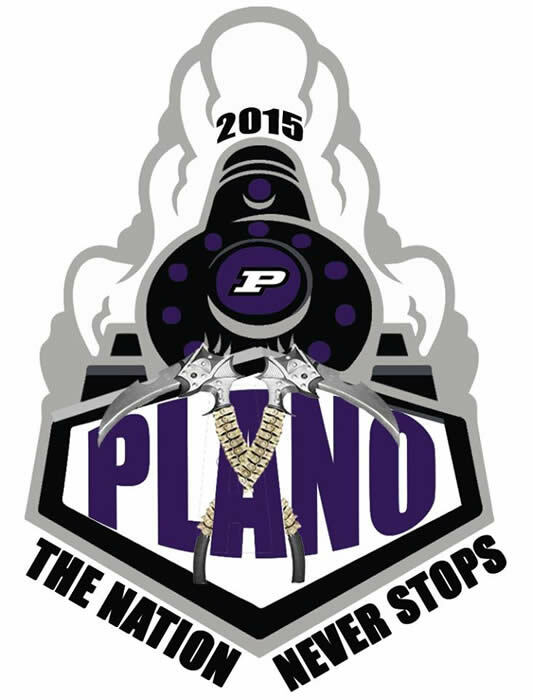 Its first full year began with the 2005 season. 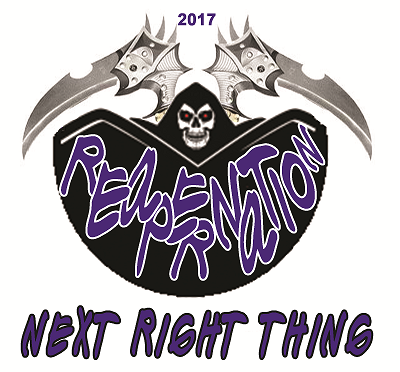 From there we began our slogan each year to honor each Generation of Reaper Athletes. REAPER NATION stands for unity of athletes and fans of our community. 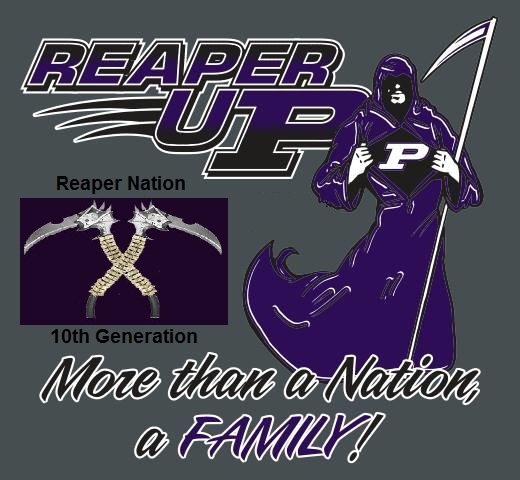 We are REAPER NATION ! Softball: 2005 Regional Champions-2006 Regional & Sectional Champions.